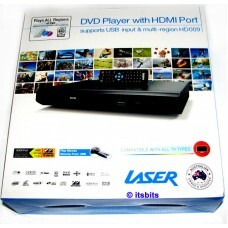 Australia’s No.1 selling* multi region DVD player now comes with HDMI output. This means one cable to connect to a multitude of devices with no signal loss or interference* HDMI offers pure digital performance for picture perfect clarity and crystal clear digital sound – whether it’s 2 channel on your TV or 5.1 Dolby Digital for your home theatre. 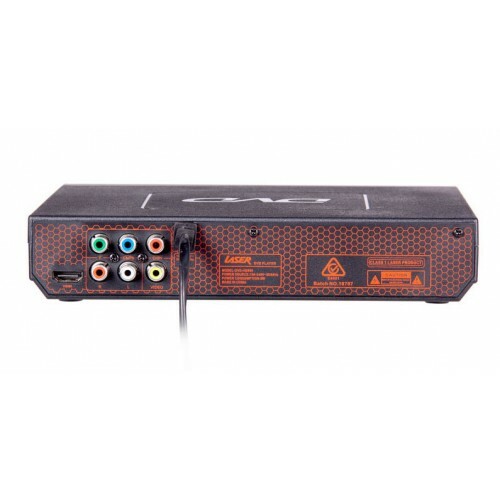 Composite video and L/R stereo, or Component output ensure compatibility with older TVs. The LASER DVD-009 can also playback multimedia files from disk or USB and supports playback of various file formats (like downloaded movies, photo and music). 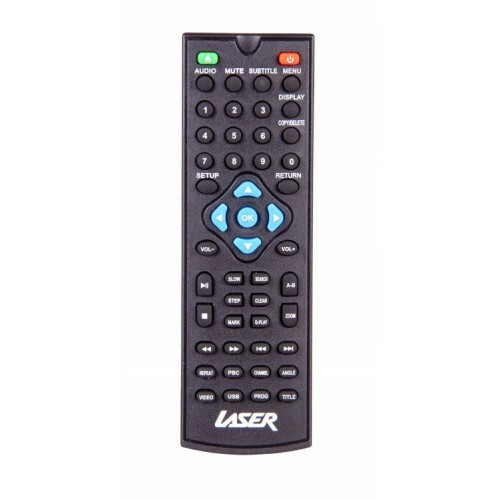 Also included is a full function remote control. 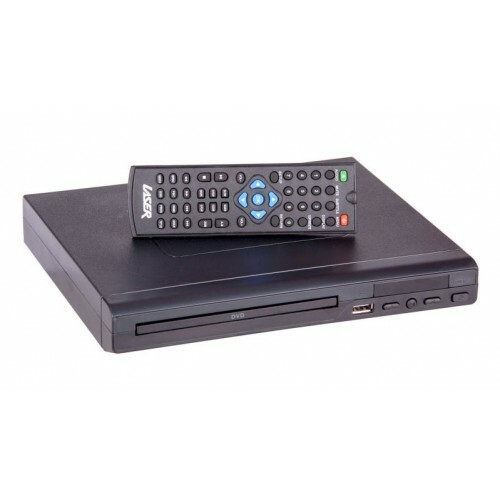 Small Footprint DVD player: With a slim line chassis, the HD009 takes up less space in your cabinet and allows more room for your TV and other devices. It’s perfect for your lounge room, office, kids bedrooms or even in caravans or motorhomes. HDMI Output: With HDMI, you only need the one cable for both video and Audio. HDMI also offers high definition Video (to 720p) and Audio (5.1 AC3/Pro logic and Dolby Digital ready) meaning it’s ready for the latest surround sound home theatre systems as well as the latest flat panel TV. HDMI is less susceptible to electromagnetic interference which can come from other electronic devices so you get a cleaner signal because it’s digital. Plug and play, simple to setup: The DVD-HD009 is easy to setup. Use either a HDMI cable to connect to a newer TV or use a composite video cable (the old style Yellow RCA type) to connect it to an older TV and thats it! It's so easy to use we bet you won't even read the manual! Advanced playback function:Slow/Repeat/Screen saver/ Zoom: Customise your viewing experience by pausing playback, repeating chapters, using slow motion or zooming in for more detail. Direct track selection/On-screen display: Getting bored with the show? Skip to your favourite scene.favourite scene. Supported types: AVI (Xvid, MPEG4), Divx (1-4), MP3, JPEG (and others): All the major file formats supported making the HD009 an ideal media player. Whether it’s a file from a USB stick, disk or hard drive, the HD009 will be able to play it. Multi-zone: That's right, play any disk from any region around the world, wherever in the world it's from, this DVD player will play it! Parental lock: Ideal for kids and teens - the password protected playback function guarantees piece of mind.